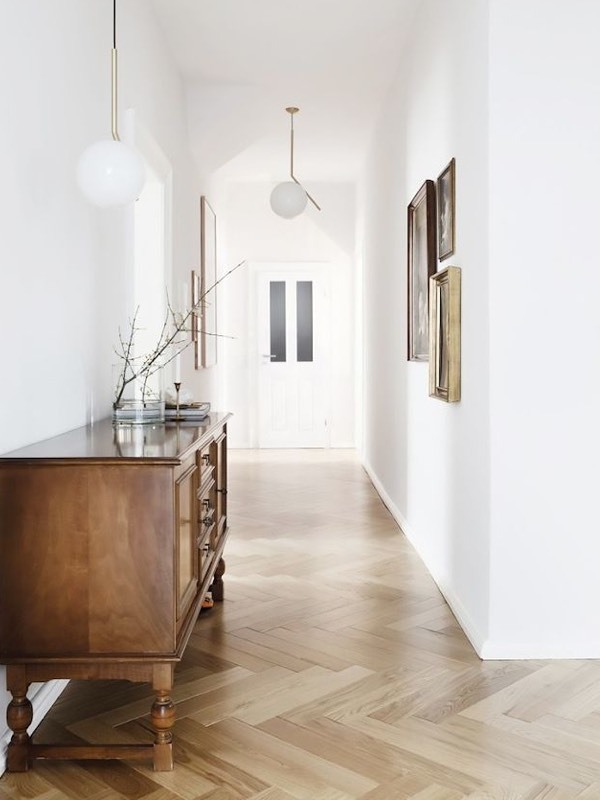 Minimalism is a movement that flowed from popular art to home design in the 1960s, yet it’s still regarded as one of the most innovative styles. Minimalism has been labeled the pioneer of forward-thinking design. 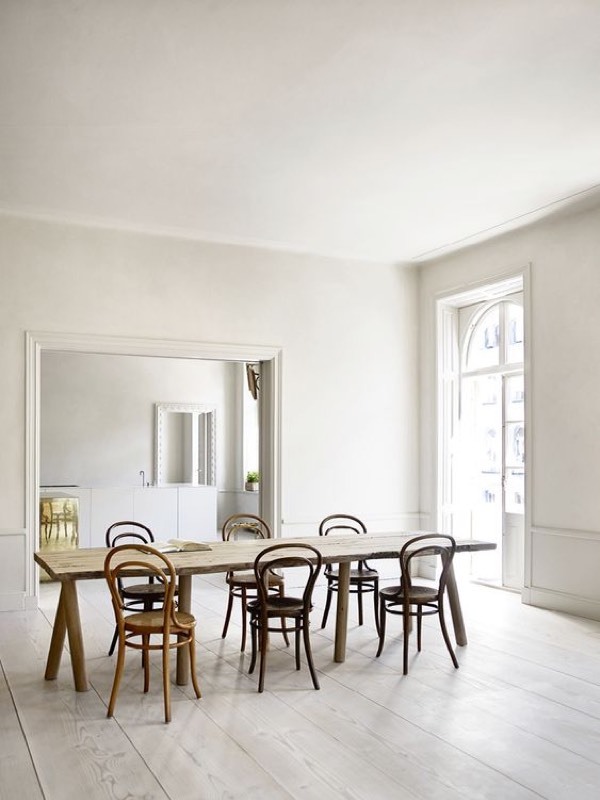 Minimal interior design breaks a room into the necessities—this means every single item must be functional. It values combination of simplicity, sophistication, beauty and practicality. If you’ve been a longtime fan of the look but are unsure about how to get started, our step-by-step approach will help you get started. If you truly want to embrace the minimalistic aesthetics, ask yourself what can be eliminated, what can be stored out of sight, and what items aren’t essential; then organise according to priority. So if you’re keen to make a statement but you’re not sure where to start? utopiast guide to minimal decorating should give you the confidence to give it a go. 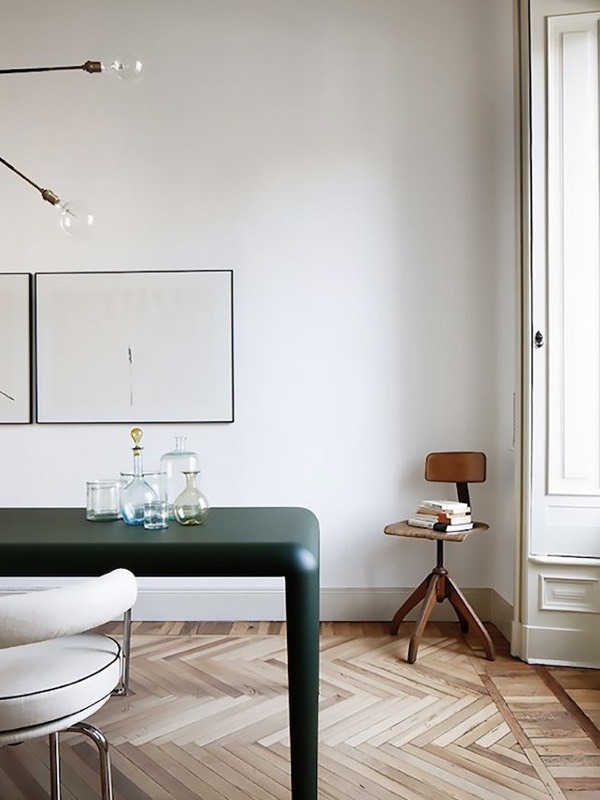 When creating a classic minimalistic interior, it’s all about the base. Subdued hues rule here, from biscuit to greys and every ecru-inspired tone in between. Why? It’s clean, crisp and fresh while inspiring a sense of calm. And just because it’s colour-averse doesn’t mean it has to be bland or boring. In fact, quite the opposite. 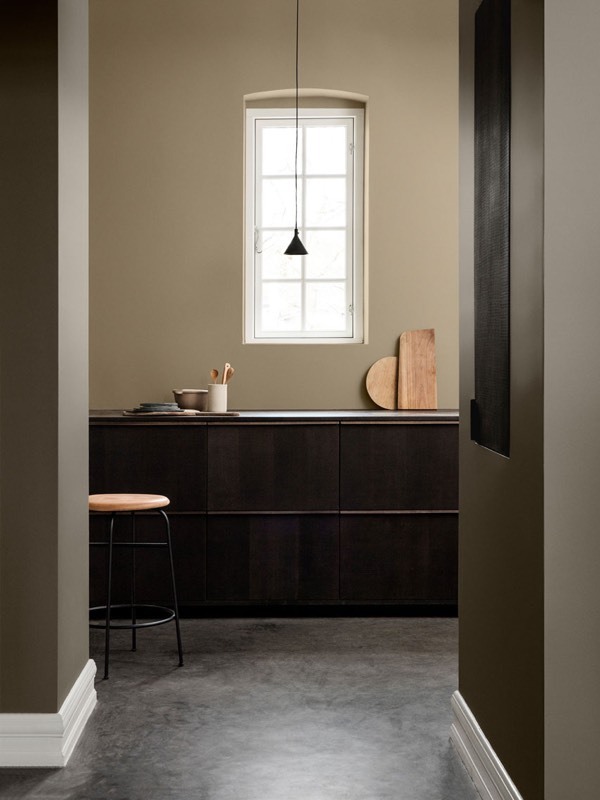 Do not be shy and make sure to introduce some colour, but choose solid pigments that are easy on the eyes and fuse well with the neutrals, such as earthy style browns, blues, tans, and greens. The challenge of working within the pared-back aesthetic is how little you actually have to work with. This makes the decision process even trickier than usual. You really have to consider each piece carefully before it enters the room, but this also means the end result is more thoughtful and considered—your goal is a space that anyone would want to spend time in. In this case, it truly pays to buy quality over quantity and invest in the classics that will truly stand the test of time, and your interest levels. Choose well-made pieces that are built to last, will withstand daily use, and look better as a result. 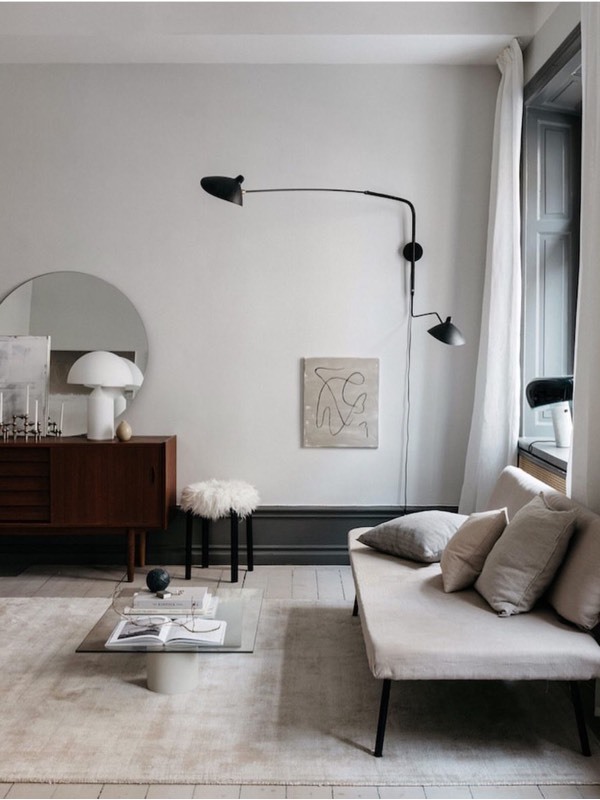 Just one common mistake we do when we think about a ‘minimalist’ space – thoughts often drift to white walls and neutral schemes but you can also achieve a beautiful pared back look with a broader palette. Overall keep the tonality of the space low-contrast and layer in tactile, natural textures to create a warm, relaxing environment. It’s astonishing how much one person can acquire in a short period of time. The empty kitchen drawers, bedroom closet, and bathroom cupboards from when you first moved are suddenly brimming over with non-essentials and unused products that are now collecting dust. Even when you can’t see it, this “stuff” is cluttering your headspace and taking up valuable room in your home. To prevent this dilemma from happening at all, we recommend putting “One in, one out” rule into practice, where for every item that comes into your home, something else should go out in turn. A minimalistic room with neutral tones can tend to feel cold or bland, but there’s one foolproof trick that remedies this every time: texture. Turn up the temperature with knitted throws, pillows, sheepskin rugs, and velvet décor for that much-needed comfort factor. While restraint is usually advised, feel free to go wild with these sensory touch points, just as long as they’re in the same tonal family. If you mix too many textures, materials, and surfaces of all different colours, the result will surely be headache inducing. So you’ve cleared the clutter, applied the “one in, one out” rule, and chosen quality over quantity, but there are still a few stragglers hanging around. This is where you get sneaky and invest in stylish storage where chaos can live on the inside but appear chic on the outside. This is great news for all of us who love the minimalistic look but are true maximalists on the inside. You don’t have to completely forgo your collector past, but the hoarder mind-set has to go.